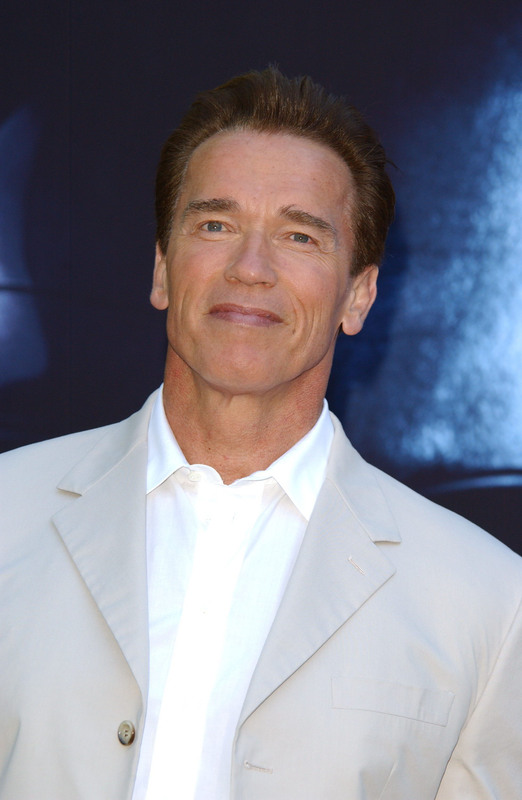 Because yes, Arnold Schwarzenegger will be in an overly air-conditioned theatre near you come June 26, 2015. The reboot of the Terminator franchise will be the first part of a trilogy, and all three movies will star your friendly neighborhood Austrian robot guy (although the former governor of California might look a little different playing the Terminator at 65). Besides Schwarzenegger, there's currently no telling what kind of resemblance the reboot will have to the original, although one of the guys who's writing the screenplay wrote Avatar, so it will definitely be... blockbuster-y. But here's hoping that we get more of tough, Terminator 2 Sarah Connor and less of the timid victim Sarah Connor in the first Terminator.